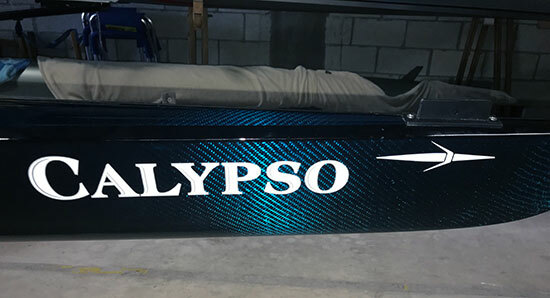 Vinyl Lettering Use: Lettering for the name of my daughter’s sculling boat Calypso! Vinyl Lettering Use: We put a scripture on th foyer wall at our church. Vinyl Lettering Use: My granddaughter is into rappelling so for Christmas we bought her a helmet. Her handle (nickname) is SEND IT, so I thought it would be appropriate to put that on the helmet. Vinyl Lettering Use: Decor accents in my home. Vinyl Lettering Use: Radio Controlled model aircraft. Vinyl Lettering Use: The lettering was used for my boat name. Vinyl Lettering Use: We used the lettering for our daughters nursery. Vinyl Lettering Use: Boat name. Vinyl Lettering Use: Photography signs on tile.